Welcome to Italian Disco, your new go-to Italian restaurant and bar with a retro twist. 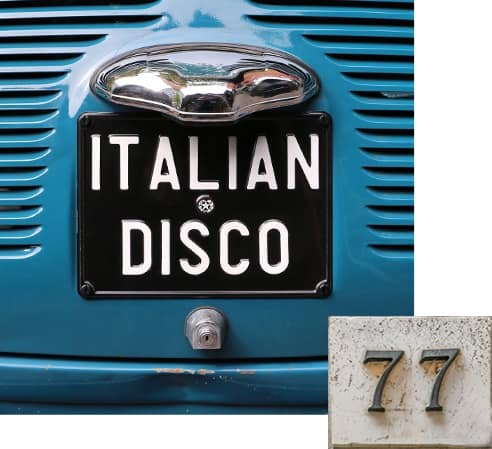 Take a trip back to the days of groove and glam at Italian Disco. Enjoy international beer, delicious Italian cooking and tunes straight out of the 70s and 80s. Italian Disco takes your classic Italian joint and flips it on its head, infusing it with old-school flavor and modern energy. Experience the best of decades past right now in Downtown Baltimore’s historic Bagby building, located in chic Harbor East. Chow down and let loose. This is not your average pizza spot. With a menu by famed Italian chef Julian Marucci—recognized as one of America’s Best Chefs—an extensive beer list, full bar and luxurious outdoor patio, your neighborhood pizza joint has never been this exciting. Whether it’s casual lunch, dinner, takeout, or late-night snacks and drinks, Italian Disco is your go-to spot for good vibes and great eats. 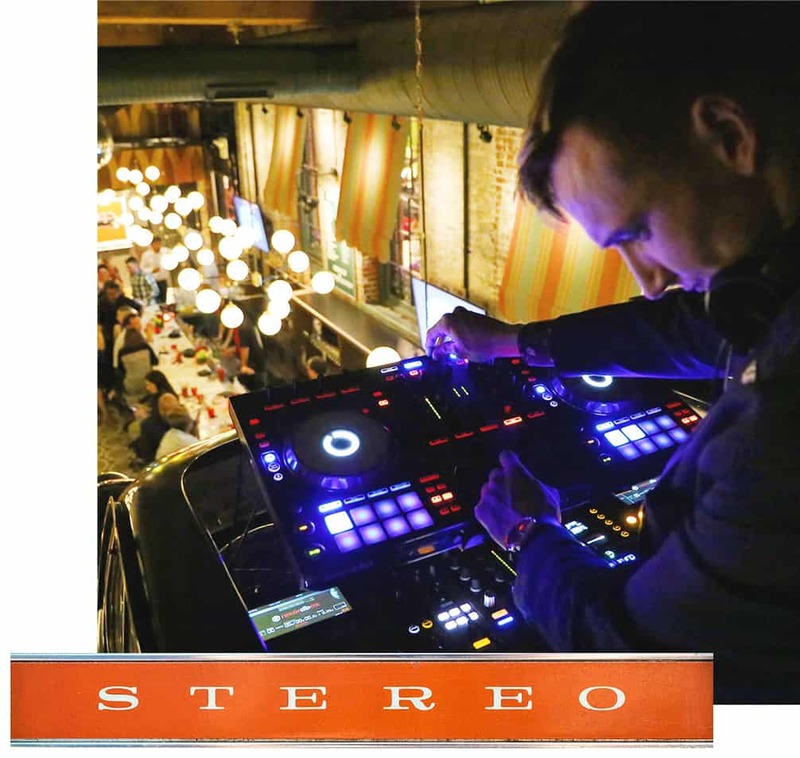 Eat, drink and be merry and vogue to a jukebox loaded with the best dance-floor cuts from the 70s and 80s and get your groove on with an elevated Fiat-slash-DJ booth. Plus, Italian Disco is Baltimore’s official Juventus bar, with plenty of food and drink specials during every game. Stay up to date with our events, music and more.